TCA celebrates the 95th Anniversary of Turkish Victory Day, which commemorates the triumph of the Turkish people against foreign forces in the final battle of the three year long Turkish War of Independence. 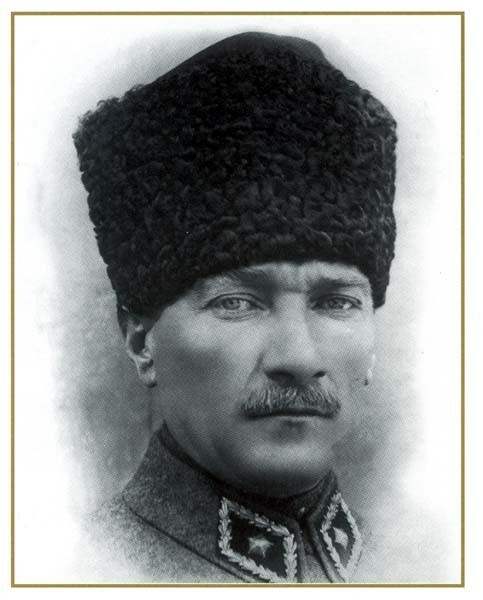 We pay tribute to Mustafa Kemal Ataturk, the founder of the Republic of Turkey, who led the Turkish forces to decisive victory at the Battle of Dumlupinar on August 30, 1922. TCA also honors those who fought and sacrificed their lives in what was a pivotal step towards the founding of an independent, sovereign, secular, and democratic Turkish Republic. We congratulate Turkish Americans and Turks around the world on this historic anniversary. "Sovereignty is not given, it is taken."